ASRock Phantom Gaming X Radeon RX590 8G OC 8GB GDDR5 FinFET 12 Process Technology graphics engine has a base clock of 1560 MHz that can boost up to 1591 MHz to generate greater performance in the field of gaming or any kind of graphical operation. 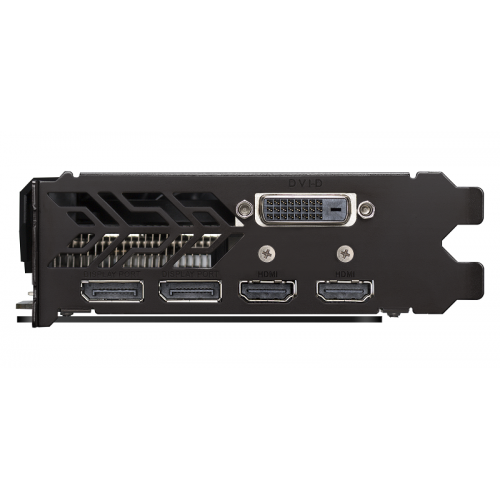 This is the most advanced GPU structure that supports 2 x DisplayPort, 2 x HDMI & DVI. 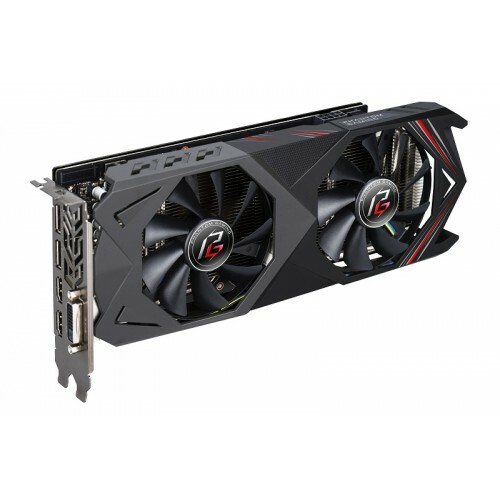 This exclusively designed AGP card includes some special features such as 8000 MHz memory clock, DirectX 12, 4.5 OpenGL, 0dB Silent Cooling, Stylish Metal Backplate and Phantom Gaming Tweak. 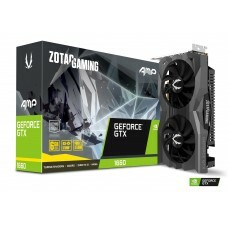 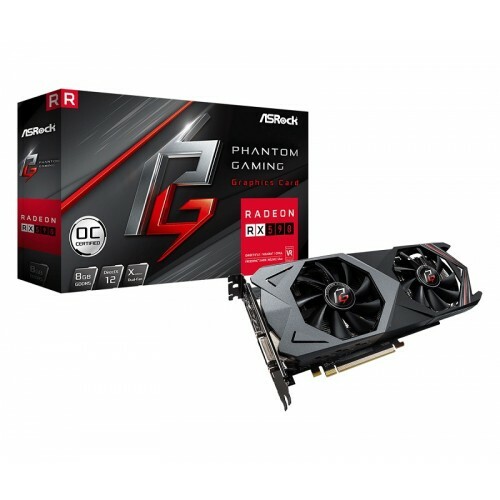 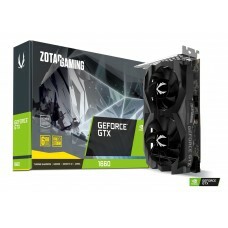 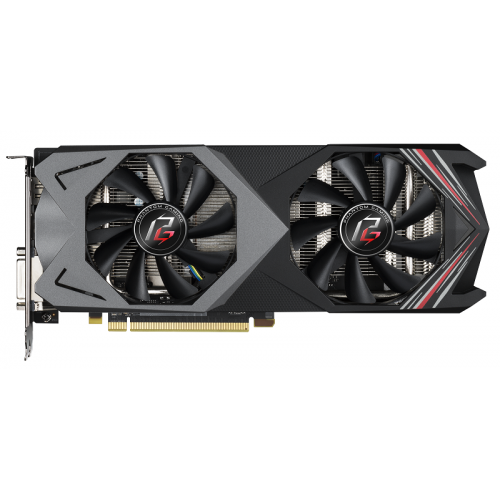 Buy latest ASRock Phantom Gaming X Radeon RX590 8G OC graphics cards to build your desire gaming rig at best price from the market of Bangladesh. 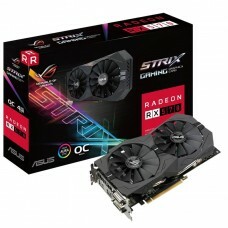 Now you can order online to have the delivery at any place inside the country.